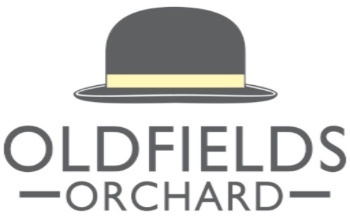 Oldfields Orchard is based just over 40 Miles away from us in Roden. 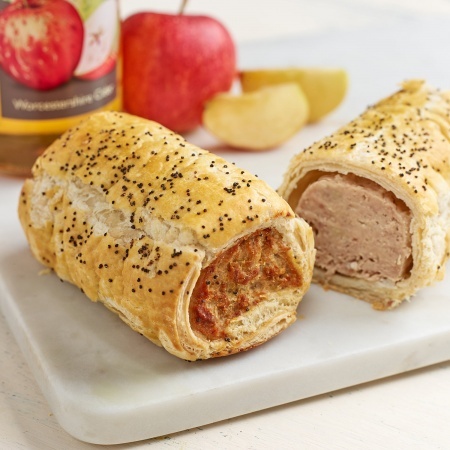 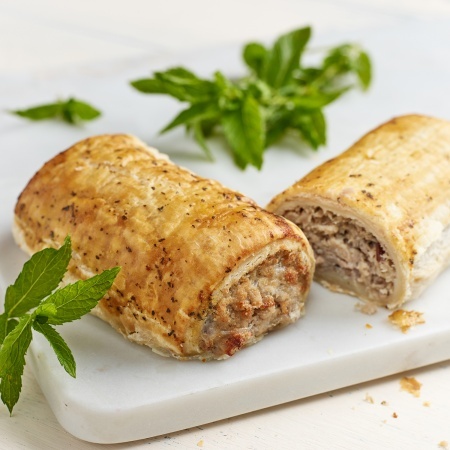 We use Oldfields Orchard Medium Dry Cider in our Pork, Cider & Apple Sausage Rolls. 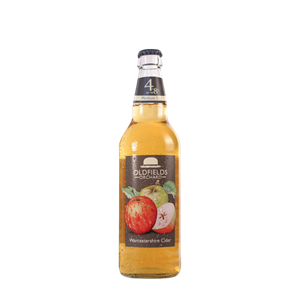 Oldfields Orchard Cider is made by the award-winning team at Hobsons Brewery and the Thompson family at Oldfields in Frith Common near Tenbury Wells. 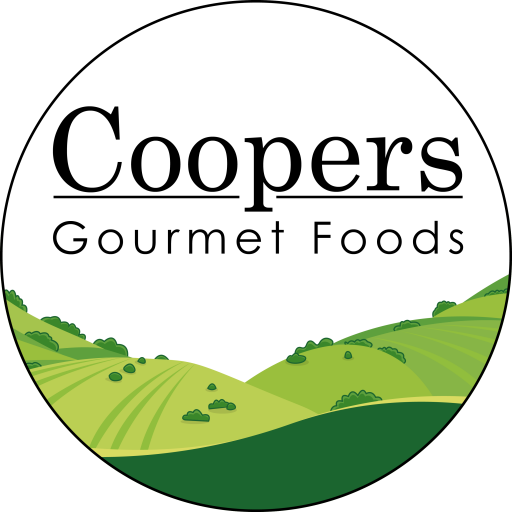 We see they guys from Oldfields and their sister company Hobsons Brewery at events all around Shropshire and Worcester, in particular the Ludlow Food Festivals!